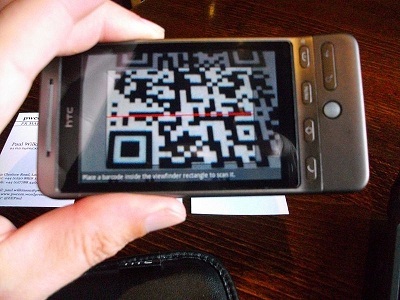 This will give the users of the application the opportunity to use a new type of transaction through their smartphones. 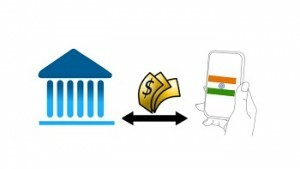 A mobile wallet based in India, Paytm, has now announced the introduction of a new feature that will give 25 million users the ability to transfer funds to their bank accounts through the use of their smartphones. This company is operated by One97, which is a business that is backed by Alibaba, the Chinese e-giant. Mobile wallets have been rapidly rising in popularity in India. This country is one of the markets in the world where this type of smartphone based payments app has the best chances of success, due to the massive population and the low adoption of credit cards. Many merchants, including online retailers, have had to come up with ways to process transactions through cash. In fact, the current estimate is that even though there are more than a billion people in the country, there are only 450 million bank accounts, not all of which are considered to be actively used. Mobile wallets provide users with greater reliability than cash without having to obtain a bank account. That said, for those individuals who do have bank accounts, Paytm has now announced that its mobile payments app – which is supported by many different retailers and services, including Uber – has boosted the versatility of its offerings for the management of small floats of cash. The users of the Immediate Payment Service (IMPS) mobile apps are now able to transfer up to $80 (5,000 INR) per day, and they can make transfers of up to $400 (25,000 INR) per month. The minimum transfer amount is $16 (1,000 INR). The sender needs to have at least $32 (2,000 INR) in credit available to them in order to make the transfer. This is not the first time that One97 has discussed this new feature, but considering the fact that Alibaba made an investment into the company in February, it is now starting to gain a great deal more attention. That agreement brought an estimated $200 million investment to One97, valuing it at $1 billion and bringing the Chinese e-commerce giant into India for the first time. That company is already wildly successful for its own mobile wallet and payments service, Alipay.